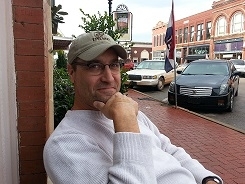 A friend with several 6×6 trucks. My best friend JagGuy has been converting M35 6×6 trucks to “Bobbed Dueces”. 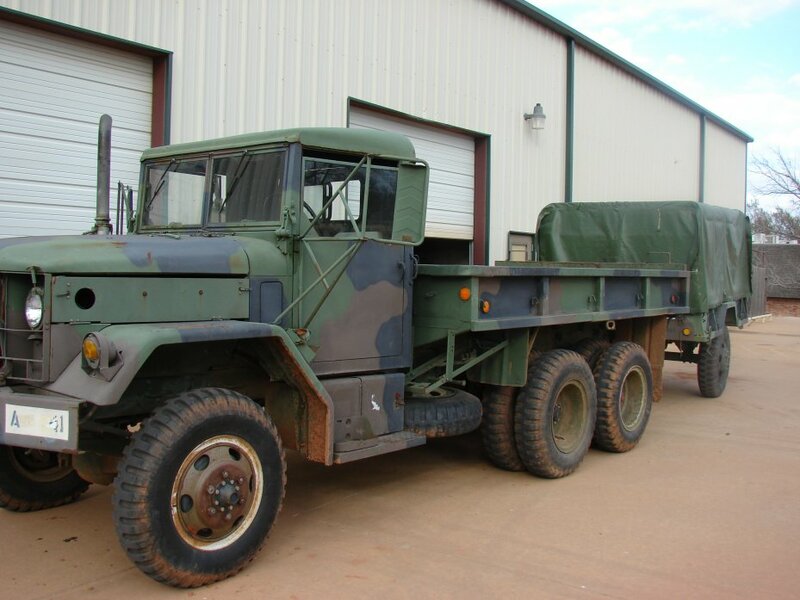 He is amazing at seeing a huge, slow, decommissioned truck and seeing it renewed into a new toy for big boys to enjoy. I learned a lot about driving off road. 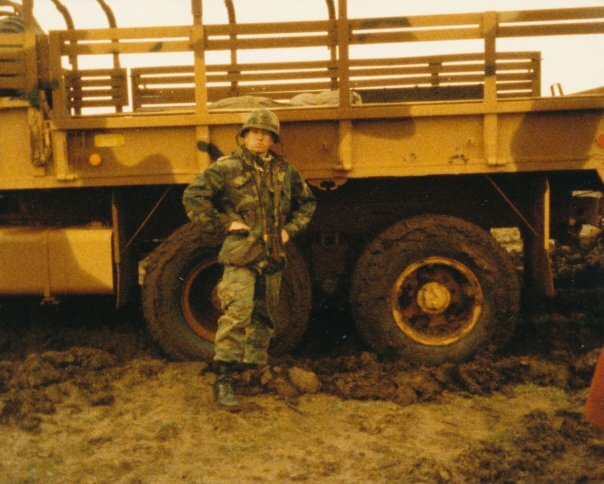 I learned there is nothing better than an M110A2 howitzer to pull a very stuck truck out of the mud. My very good friend Bear Bechtold and I were truck drivers together and managed to get our 6×6 stuck TWICE in the same day. Stuck, like buried all the way to the axles. Trust me when I say, that truck weren’t going no where but down the more we let the wheels spin. And for the record, we were ordered to drive down there. You can tell this was a generation ago, from the old school poplin BDUs and the World War 2 style helmets we used to wear. Good times, good times. Great to catch your story.The truck is looking damn good now.have a very adventurous and safe journey.